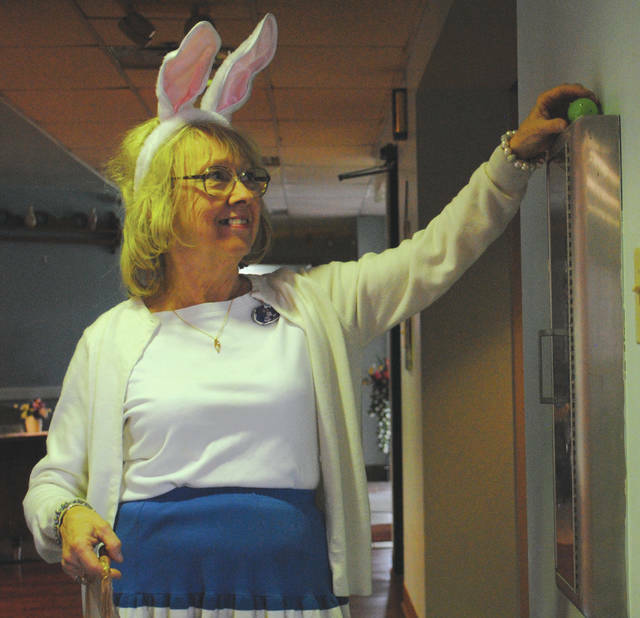 Whitney Vickers | Greene County News Fairborn Senior Center members were tasked with hunting more than 250 eggs hidden throughout the facility. Eggs were hidden in windowsills, on shelves, inside drawers, within plants and on top of wall decorations, among other places. When the hunt wrapped up, participants snacked on sandwiches and sweet treats and had to select one “special” egg that included items such as gift cards and lunch tickets, among others. 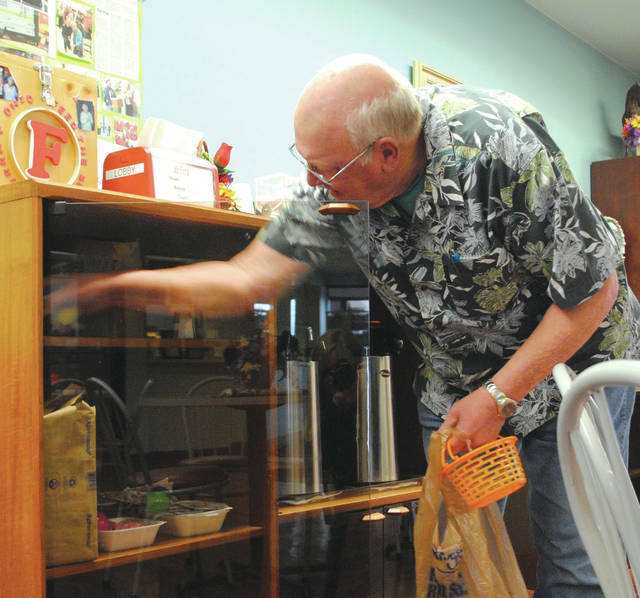 Fairborn Senior Center members were tasked with hunting more than 250 eggs hidden throughout the facility. Eggs were hidden in windowsills, on shelves, inside drawers, within plants and on top of wall decorations, among other places. 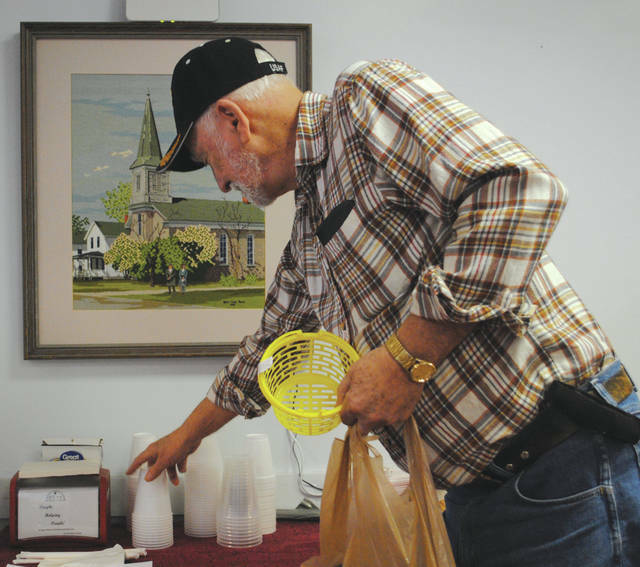 https://www.fairborndailyherald.com/wp-content/uploads/sites/50/2018/03/web1_egghuntseniors5.jpgWhitney Vickers | Greene County News Fairborn Senior Center members were tasked with hunting more than 250 eggs hidden throughout the facility. Eggs were hidden in windowsills, on shelves, inside drawers, within plants and on top of wall decorations, among other places. 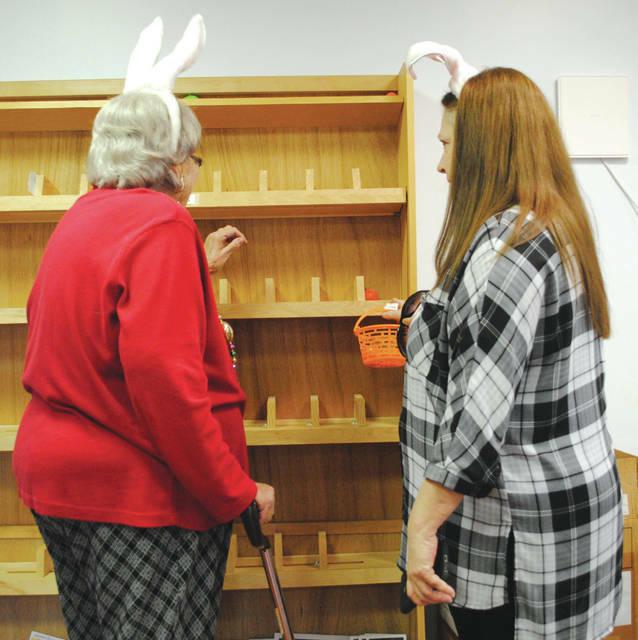 https://www.fairborndailyherald.com/wp-content/uploads/sites/50/2018/03/web1_egghuntseniors7.jpgWhitney Vickers | Greene County News Fairborn Senior Center members were tasked with hunting more than 250 eggs hidden throughout the facility. Eggs were hidden in windowsills, on shelves, inside drawers, within plants and on top of wall decorations, among other places. https://www.fairborndailyherald.com/wp-content/uploads/sites/50/2018/03/web1_egghuntseniors2.jpgWhen the hunt wrapped up, participants snacked on sandwiches and sweet treats and had to select one “special” egg that included items such as gift cards and lunch tickets, among others. https://www.fairborndailyherald.com/wp-content/uploads/sites/50/2018/03/web1_egghuntseniors1.jpgWhen the hunt wrapped up, participants snacked on sandwiches and sweet treats and had to select one “special” egg that included items such as gift cards and lunch tickets, among others.